best location for built your dream house, near to the schools. 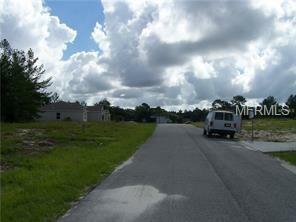 Call Agent for showings instructions.Owner have other 4 lots in the same area for sale. 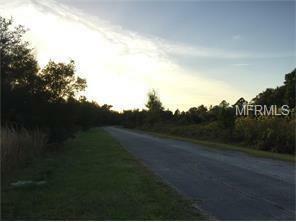 :1248 amazon lane,1222 wahneta dir,Marlin dr.404 vernon ctalso we have 5 lot in Pleasant hill road, prime location.